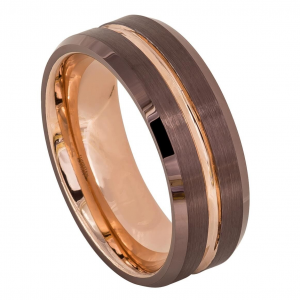 Black is the new gold, and it’s also a color that never goes out of style. 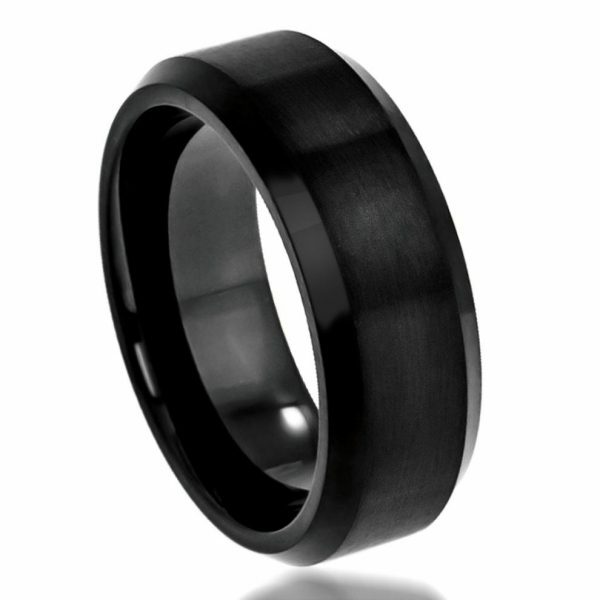 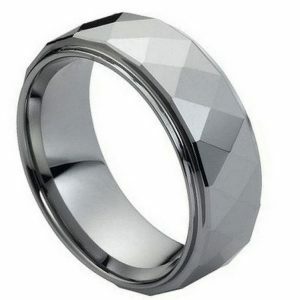 This black tungsten wedding band is a timeless symbol of forever that is truly versatile in style and function. Featuring a heavy-duty Tungsten Carbide ring body that won’t break, warp, scratch or fade, a sleek black finish, and two-texture finish. 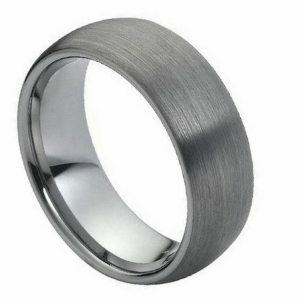 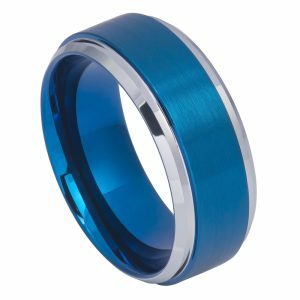 This is a comfort fit band with polished shiny beveled edges and a unique brushed center.